We undertook this audit because the city’s Integrity Line has received numerous complaints about abuse of time and violation of controls in the city’s automated timekeeping system. 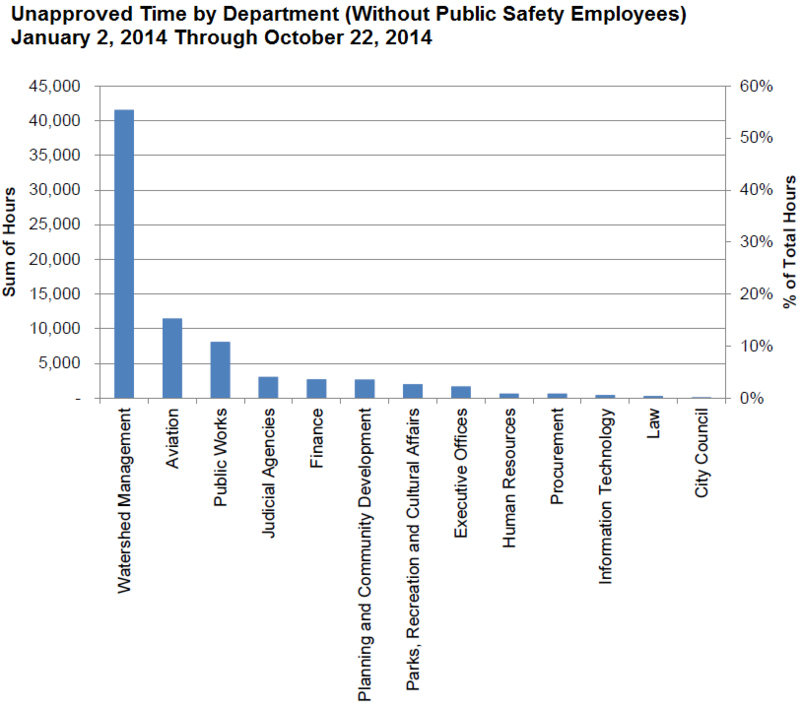 We focused our review on policies and practices for capturing, recording, and tracking hours worked across city departments. We also assessed whether controls are in place in the timekeeping system to ensure that work hours recorded are accurate and the city complies with the federal Fair Labor Standards Act (FLSA). The FLSA establishes rules for overtime, compensatory time, and record keeping requirements for public and private sector employees.